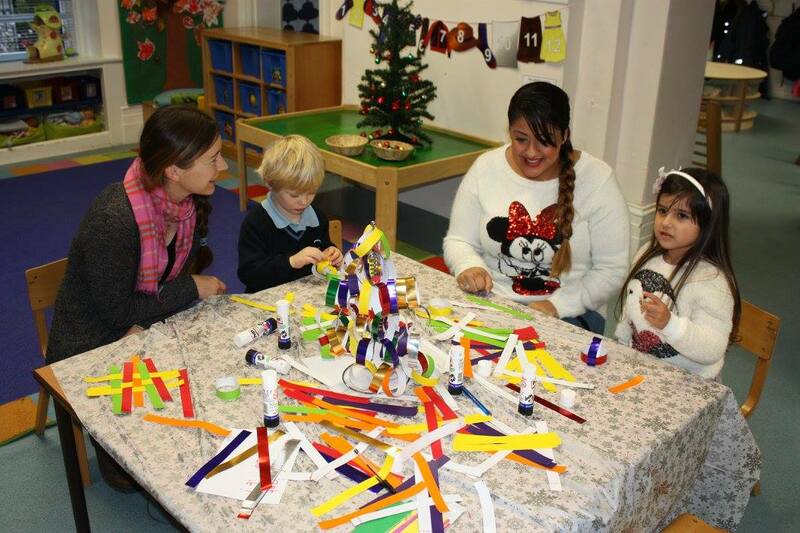 We had another lovely festive day yesterday when F1 parents came in to join their children for an afternoon of Christmas crafts, songs and refreshments. Thank you to all parents and grandparents who came along – the children love having you here – and to Santa for stopping by (he can’t seem to keep away from Polam at the moment!). And thanks to the F1 team for arranging another brilliant afternoon.